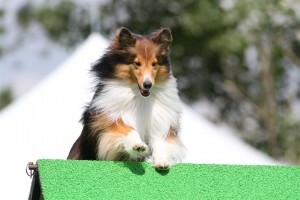 Braeworth’s Little Fair One – Fintan a 3 year old (2013) Shetland Sheepdog known as Mr Handsome. 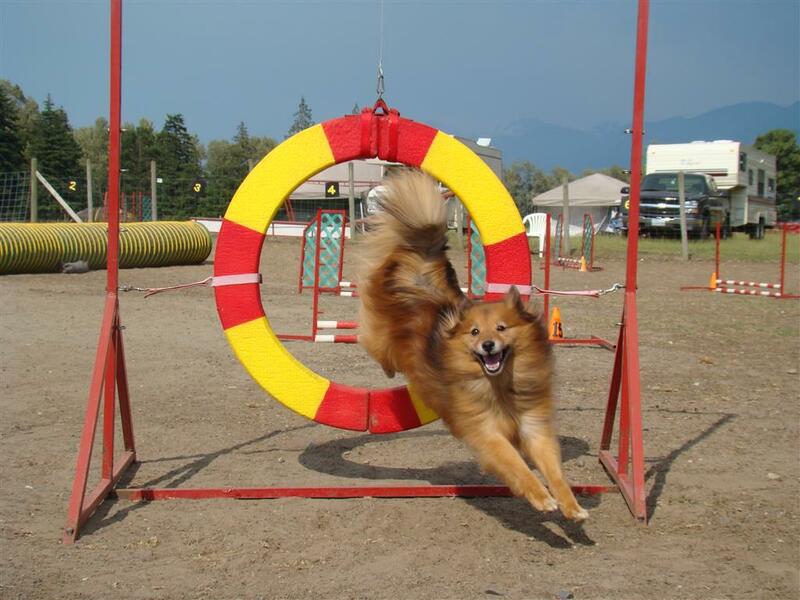 He is my 3rd agility dog. He is willing and eager to play although at times concerned about his environment. He has moments of brilliance which are lasting longer each time and a loving disposition. A great partner to play agility with. In 2013 Fintan received his MADC title and competed in his first AAC National’s. Shelby is a Sheltie Pomeranian mix I rescued in 2005 when she was about 4 years old. She is my 2nd agility dog who loves agility with a passion. Shelby placed 10th at the 2012 AAC National’s 10” Veterans category. She also had a bit part in Santa Pups 2 as an elf and currently is working towards her Gold Award of Merit.